LBX is a registered EMD Agent by the Financial Conduct Authority (FCA) under the Electronic Money Regulations 2011. LBX complies with all applicable laws and regulations within each jurisdiction in which it operates. The European Commission plans to increase cryptocurrency regulation via amendments to Directive (EU) 2015/849 and Directive 2009/101/EC and also proposes to amend Article 2 of the 4th Anti-Money Laundering Directive to include cryptocurrency exchanges. As the space receives increased attention within political and media spheres we are committed to adhering to all future regulatory requirements. We will publicly communicate any changes and notify our customer base accordingly. In December 2017 the UK Treasury said: "We have clear tax rules for people who use cryptocurrency and like all tax rules, these are kept under review. We also intend to update regulation to bring virtual currency exchange platforms into anti-money laundering and counter-terrorist financing regulation." At LBX, we encourage the development of transparent and fair regulation to legitimise and integrate cryptocurrency into the existing legislative structures. Please click here for more information regarding our FCA status. 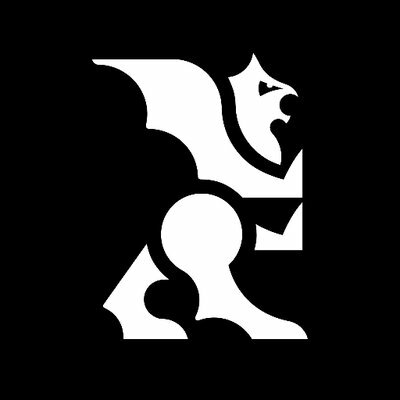 LBX is on the FCA financial services register as an EMD agent – a firm that can act on behalf of another firm (its “principal”) that is authorised or registered by the FCA as a payment or e-money institution.